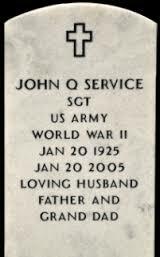 The Department of Veterans Affairs (VA) furnishes upon request, at no charge to the applicant, a Government headstone or marker for the unmarked grave of any deceased eligible veteran in any cemetery around the world, regardless of their date of death. 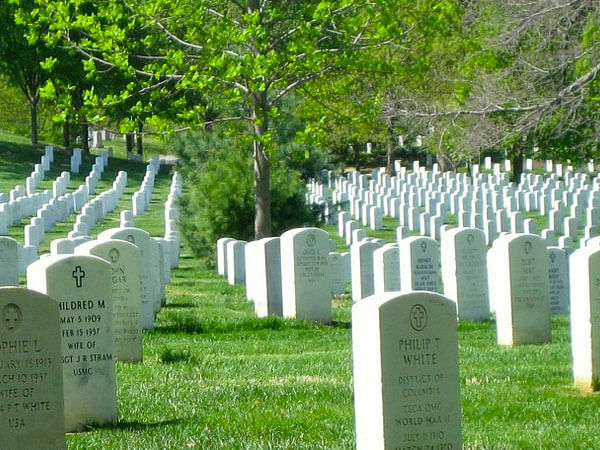 For eligible veterans that died on or after Nov. 1, 1990, VA may also provide a headstone or marker for graves that are already marked with a private headstone or marker. 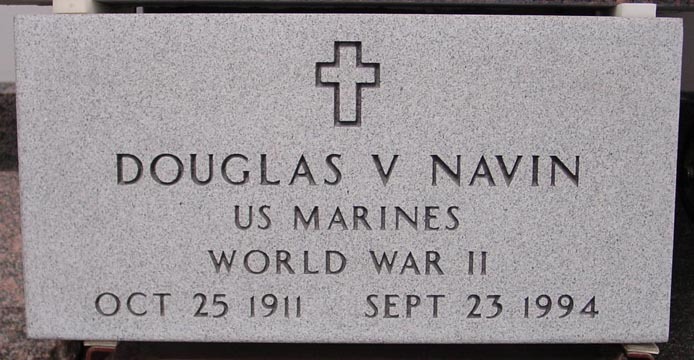 When the grave is already marked, applicants will have the option to apply for a traditional headstone or marker.